Glad you liked it! 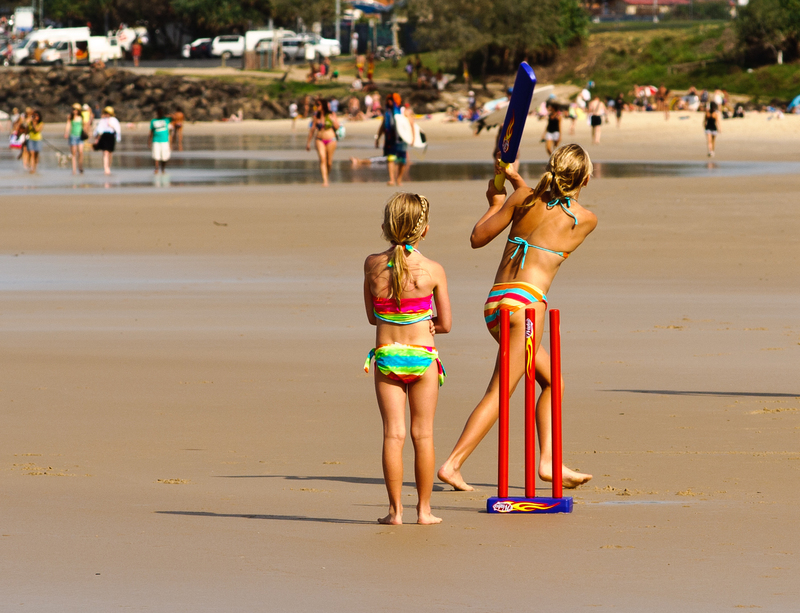 Next time you are at the beach, if you haven’t played cricket before, give it a go! Yes, fielding in the water might also let the English have some time to relax and start thinking about the next Test Match in Perth…. Touring sides don’t win at the Waca!